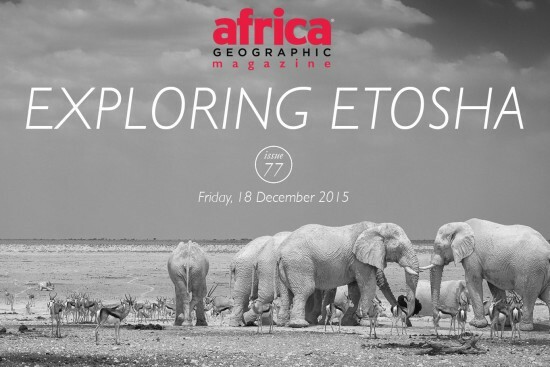 The entries are rolling in and the Africa Geographic Photographer of the Year 2016 competition is picking up the pace. 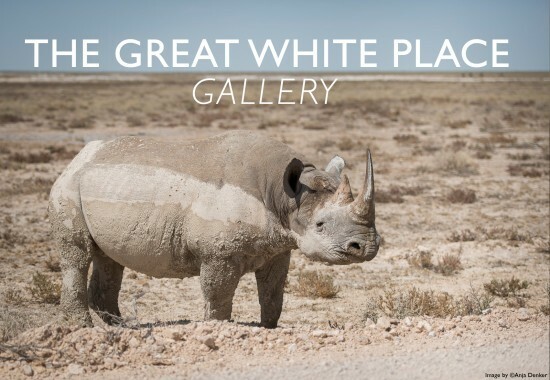 Brought to you by Canon and Cape Union Mart, the competition is most certainly shining a spotlight on the talent that is lurking behind the lens in Africa, and the calibre of entries is exceeding even the wildest of expectations! Just click on the 'Next' button above each image, and prepare to be delighted and astounded. 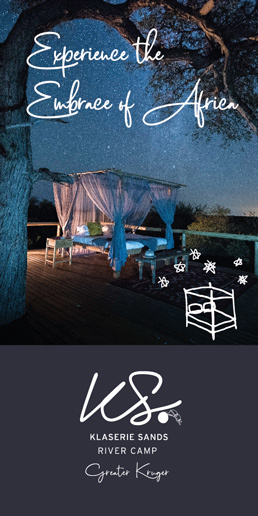 You may even fancy dusting off your suitcase and packing your khakis in preparation for your own trip to this sensational continent! 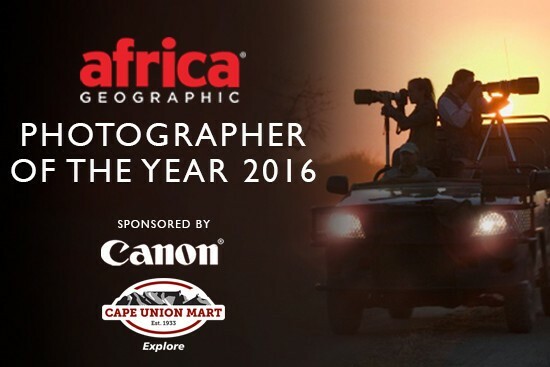 And if you think you have what it takes to become Africa Geographic's Photographer of the Year 2016, we'd love nothing more than for you to join in the fun and stand the chance to win one of the amazing prizes up for grabs. Just click here for more details and to enter the competition.